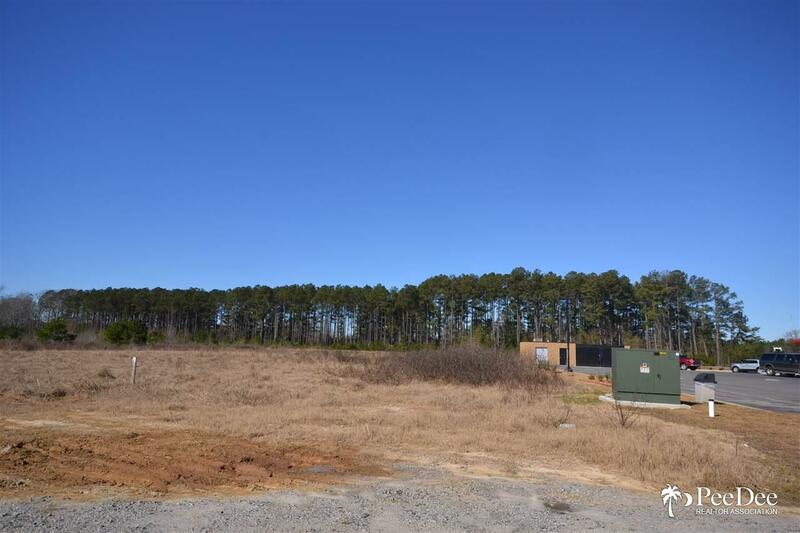 .64 Acres located behind Hardee's off Hwy 52 & I-95 Interchange. This parcel has been cut from the larger parcel represented by the tax map number. Contact listing agent for more information or copy of survey. Priced at $10/sq. ft.